Online registration closes at midnight Wednesday 15 May 2013. If you miss this cut off, please register onsite at the registration desk on level 1 of the SMC Conference and Function Centre. 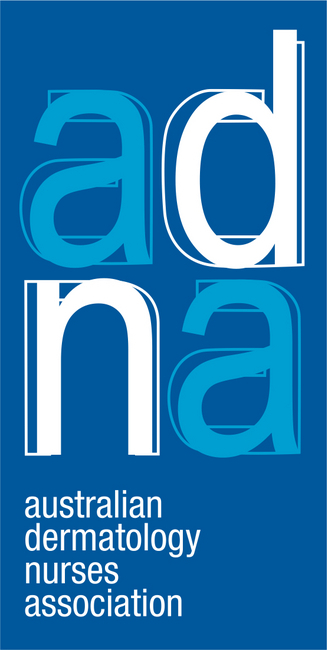 We would like to extend an invitation to all of our members and those working or interested in the dermatology nursing field to attend the Australian Dermatology Nurses' Association (ADNA) 12th National Conference. The conference will be held at the SMC Conference & Function Centre, 66 Goulburn St, Sydney on Saturday 18 - Sunday 19 May 2013. The Welcome Reception will be held on the evening of Friday 17 May. The conference will bring together dermatology nurses from around Australia, New Zealand, the UK and Singapore and provide an opportunity to discuss current trends and practice in dermatological health care. The theme for 2013 is “Reaching out.... find out what the skin is about”. We will have a diverse and interesting array of speakers. A reminder that we encourage nurses to submit an abstract on any relevant dermatology topic for inclusion in the program as either an oral or poster presentation. Please refer to the Abstracts tab for further details. Again in 2013 we are pleased to offer a number of awards for members to either nominate a colleague for, or self-nominate. Please refer to the Awards tab for full details on the range of awards on offer. We encourage you to check back to this website on a regular basis as all information regarding the National Conference will be available online. Registration will open online late January 2013. If you have any questions or comments, please do not hesitate to contact the ADNA Secretary, Lynne Anderson secretary@adna.org.au, or the Conference Secretariat, ICMS Australasia, via ashleigho@icmsaust.com.au. 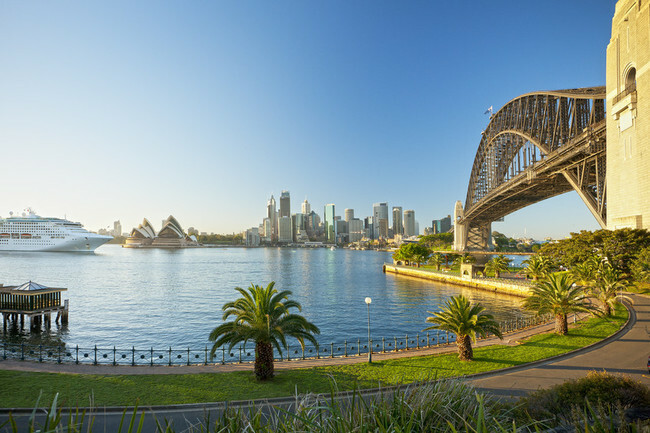 On behalf of the ADNA Executive Committee, we look forward to welcoming you to Sydney for an informative and fun conference.